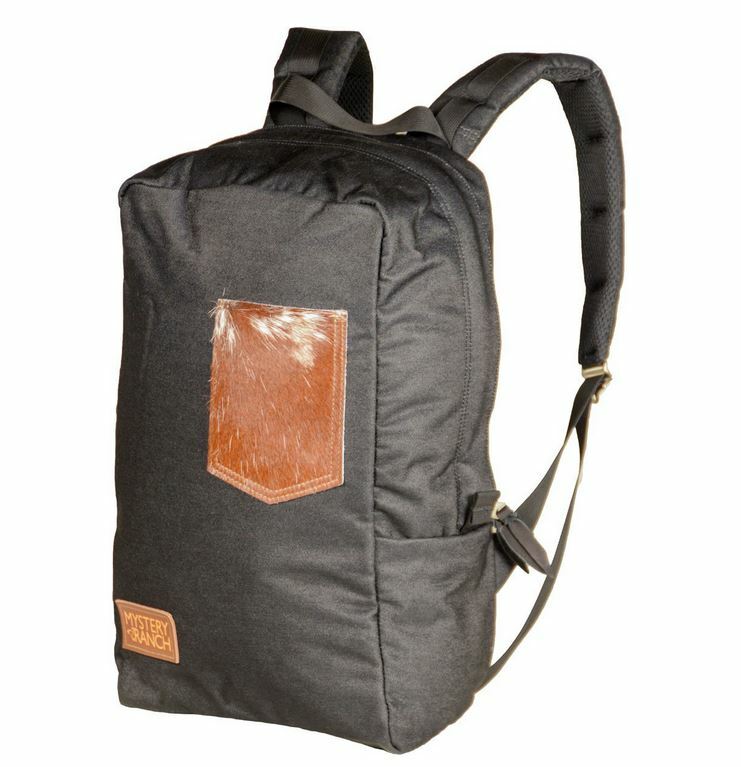 """In the sea of daypack sameness, the limited edition Mystery Ranch Kuh stands out from the herd. At 19 liters, this heritage-inspired laptop pack blends proven design elements with a stylish, bovine pocket detail. To compliment this hair-on-hide repository, the Kuh features a full-grain leather bottom to underscore the pack's Montana roots. From Big Sky country to the Big Apple, the Kuh will organize your daily essentials on the open range of life. Please note, each Kuh pack is unique and the hide pattern may vary from that pictured above.